Our uniqueness is special and should be celebrated. 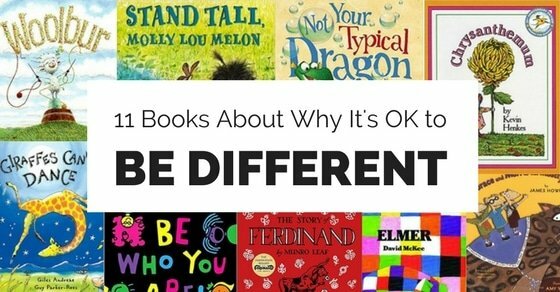 Help kids understand why it’s OK to be different with these eleven books. 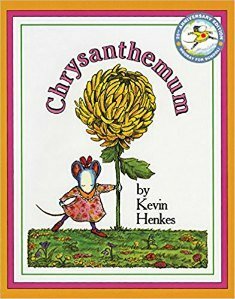 What kid doesn’t go through a time when they feel different? 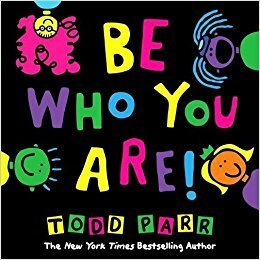 There are so many instances when children hear the message of conformity – don’t stand out from a crowd, do what’s “acceptable”, and try to fit in. But in reality, everyone is unique – with our own talents and interests, personalities, and physical appearance. Letting kids know that their differences are what make them special can be a challenging message to get through when the world, and especially friends, are telling them otherwise. Hearing stories about characters who are different from the crowd, but find success and happiness nonetheless, can help. 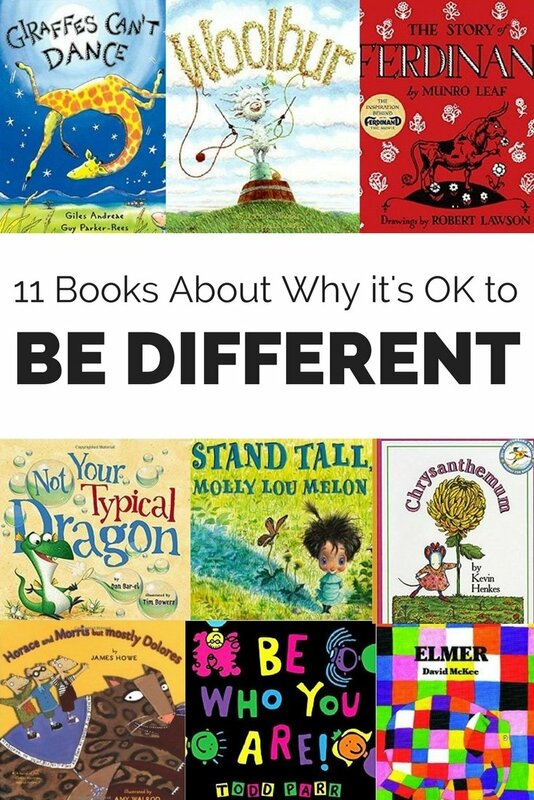 Here are eleven children’s books that show kids why it’s OK to be different and let their uniqueness shine. 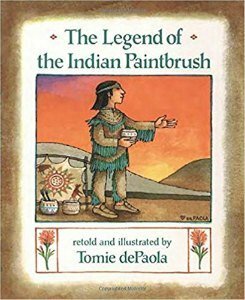 For books about real people who were often unconventional but found success, check out this list of 13 Children’s Books About Famous Artists. 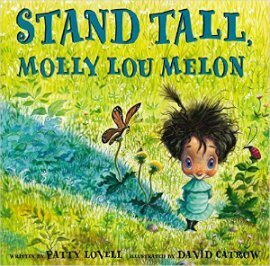 Molly Lou Melon is very short, has buck teeth and her voice sounds like a “bullfrog being squeezed by a boa constrictor”. 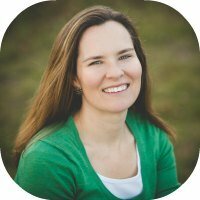 But with the encouragement of her grandmother, Molly Lou sees the benefit in each of these seemingly undesirable characteristics. Her confidence and willingness not to be defeated by other’s comments gets her through some challenging moments as she starts a new school. Woolbur the sheep is a bit free-spirited. Instead of staying with the herd, he runs with the dogs instead, instead of shearing his own wool he decides to have it grow long, and instead of dyeing yarn, he dyes himself instead. 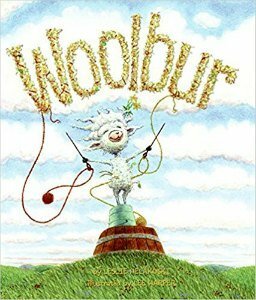 Ma and Pa sheep are worried about Woolbur’s defiance, but Grandpa says not to worry and in the end, other sheep begin to think like Woolbur. Tacky is a very different bird from the other penguins. Instead of being quiet and polite, Tacky is loud. Instead of marching in a perfect row, Tacky marches this way and that. Instead of being a graceful diver, Tacky likes to do splashy cannonballs. All the other penguins found Tacky to be odd for being so different. 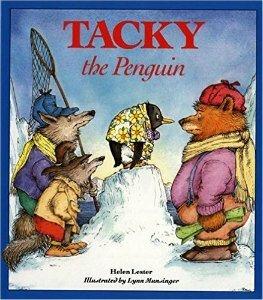 But then Tacky’s differences are proven to be useful when a group of penguin hunters comes to the area. 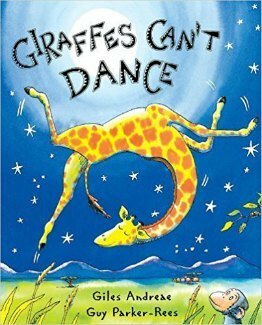 Gerald the giraffe really wants to dance at the upcoming Jungle Dance. The only problem is that he’s pretty bad at dancing. He decides to give it a try anyway only to have other animals make fun of him. Gerald takes what they say to heart and walks off the dance floor, feeling very sad. But then a cricket, who overheard the other animal’s comments, exclaims: “Sometimes when you’re different you just need a different song.” This encourages Gerald to keep trying and he eventually proves the doubters wrong. Crispin Blaze is excited for his seventh birthday when he’ll begin to breathe fire. The only problem is that when it comes time to try out his new fire-breathing abilities, whipped cream comes out of his mouth instead. 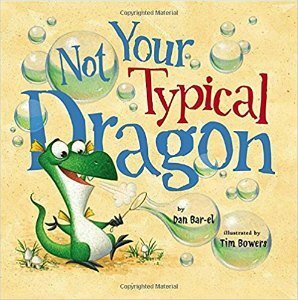 Crispin does everything he can to try to cure himself of his inability to breathe fire but eventually realizes that being different from other dragons has its advantages. Elmer isn’t like other elephants. 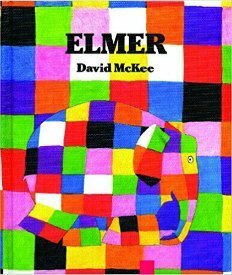 Instead of bluish-gray skin, Elmer’s skin is a patchwork of different colors. Even though Elmer keeps the other elephants laughing with his jokes, he isn’t happy because his patchwork skin makes him feel different. One day, Elmer covers his skin with the juice of bluish-gray berries, making him look like all the other elephants. In the end, Elmer learns that his patchwork skin is what makes him unique and should be celebrated, not hidden. Little Gopher is smaller than the rest of the children in his tribe. No matter how hard Little Gopher ties he can’t keep up with the other boys who ride, run, shoot their bows, and wrestle to prove their strength. Instead, Litte Gopher enjoys crafts and painting, although even with these talents he still sometimes wishes he were like the other boys. But then a dream-vision and a voice heard in the night leads him to give his people a great gift – one that changes the way Little Gopher’s tribe sees him and his talent. Ferdinand is a Spanish bull who would rather sit under trees and relax than run around and act fierce as the other bulls do. He also prefers to be alone, which worries his mother, until she decides he’s happy that way. 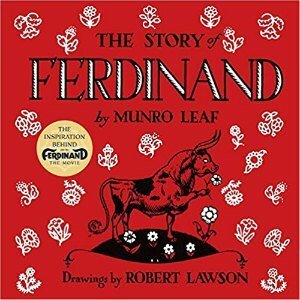 Through a somewhat humorous twist of events, Ferdinand is picked for a bullfight in Madrid. But instead of fighting Ferdinand sits lazily in the arena. 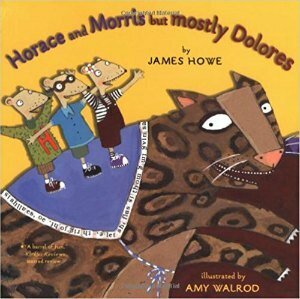 Horace, Morris, and Dolores are good friends who do everything together, until one day Horace and Morris decide they can no longer play with a girl. The two boys head over to the boys-only Mega Mice clubhouse and Dolores joins the girls-only Cheese Puffs. Eventually, however, Dolores feels dissatisfied with the girls’ activities, finds a friend who wants to go exploring with her and convinces Horace and Morris to join them. “Horace, Morris but Mostly Dolores” explores the stereotypes placed on boys and girls, and provides examples of how kids can break free and be themselves.